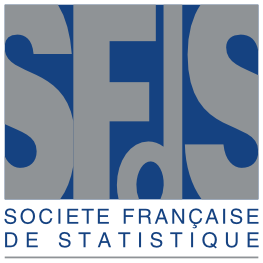 Since the 44th Journées in Brussels (2012), the SFdS group Jeunes Statisticiens organizes an afterwork for young researchers and the guest lecturers of the Journées. 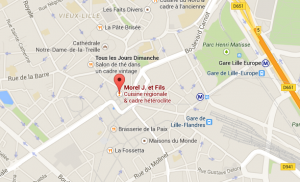 Grab a drink and talk science, jobs and networking at Morel & fils, 31 place du Théâtre (metro station: Rihour), from 6.30 on Thursday, June 4. The YSP seminar joins the Journées, make your voice count! Send your questions, remarks and comments here. Vote for your favorite themes here! YSP Online Session, with Anne Gégout-Petit (Université de Lorraine), Nicolas Verzelen (INRA) and the group Young Statisticians, to discuss the most popular themes. Registration to the events « Rencontre entre jeunes statisticiens et conférenciers invités » and « YSP » is free but mandatory. Please fill the following form to register. 10h-12h Job meeting: This meeting will allow small groups of young girls (high school) to meet profesionnal statisticians from the private and academic sectors. Information and registration are available by contacting Laurence Broze.